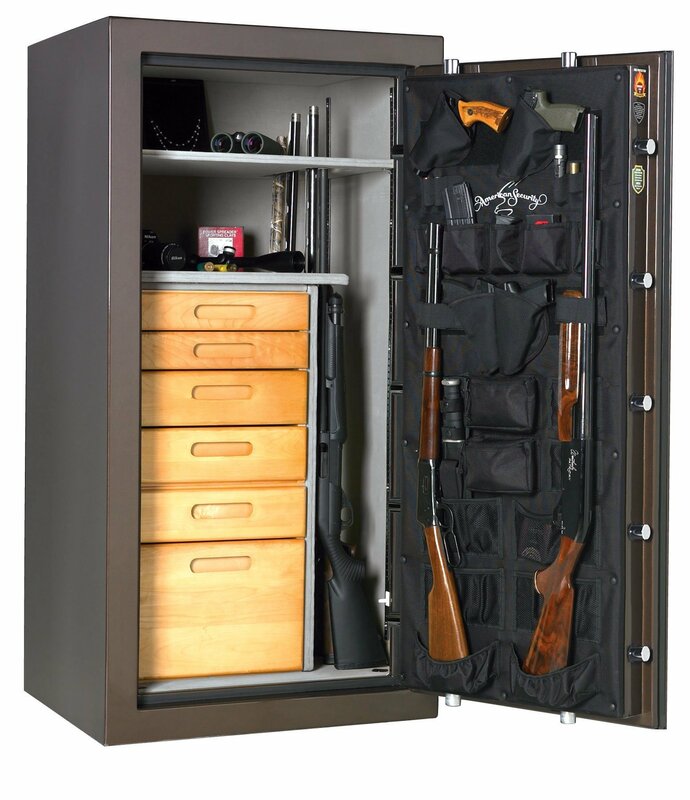 Whatever your needs for a gun safe, Holder’s Total Security offers products that fit them. 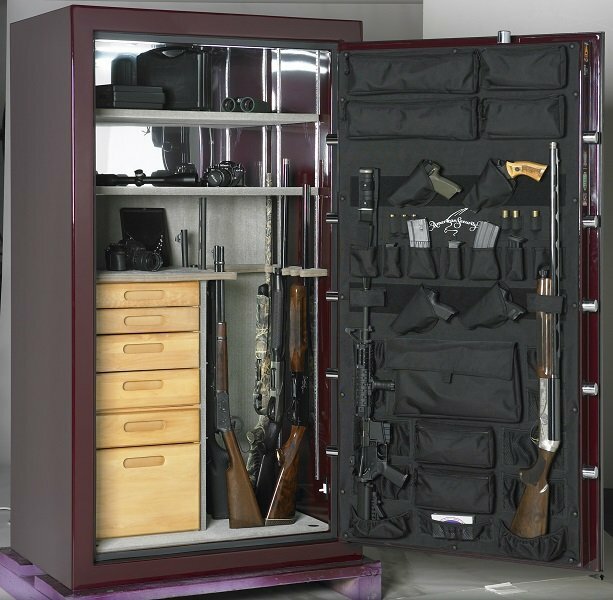 Referred to as “the most unique gun safe in the industry”. Features 1/2″ steel plate door combined with 1″ DryLight insulation. 2″ total wall thickness on all sides featuring our poured DryLight insulation and two layers of steel for exceptional fi re and security protection. Total combined steel thickness of walls is 7ga. Total combined steel thickness of BF HD walls approx 3/8”. 11 massive 1½” chrome-plated bolts. Bolt detent system holds bolts in open position. ETL Verifi ed Fire protection of 1200°F for 120 minutes. Proven to maintain interior temperature of less than 350 degrees. Spy-proof, key-locking dial with decorative fi ve-spoke handle and a convenient pull handle in brass, chrome or black nickel. BF6024 offers a chrome or brass “L” handle and does not come with a pull handle. Bold zinc die-cast polished logos in brass, chrome or black nickel. (Black nickel not available on BF6024). 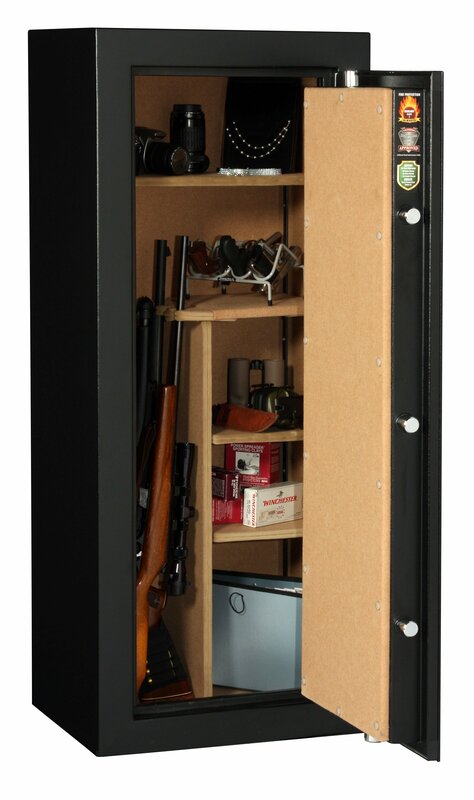 All BF Series Gun Safes feature DryLight Insulation, an advanced poured concrete insulation material that eliminates the use of gypsum board and provides a dry, seamless barrier to protect valuables against fires and burglary attempts. U.L. Residential Security Container (RSC) Burglary Classifi cation. U.L. 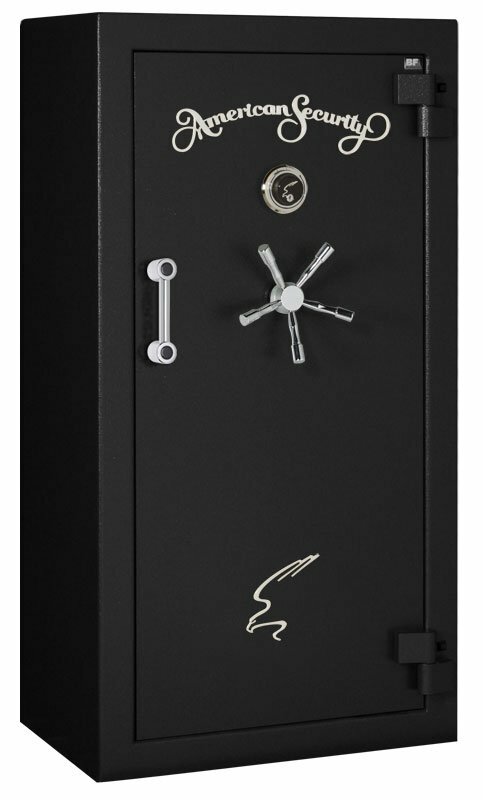 Listed Group II Lock with spyproof, key-locking dial, massive hard plate and two relocking devices. All-velour interior including backcover and firewalls. 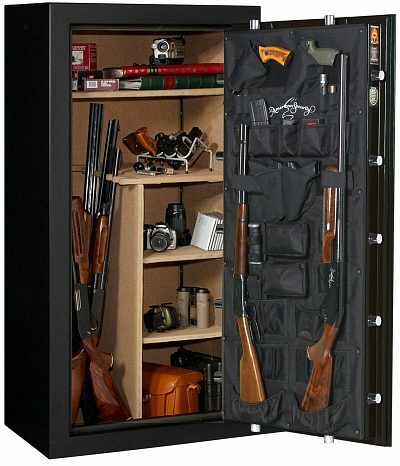 Premium Door Organizer (PDO) maximizes storage space and offers quick access to commonly used items. See Page 16 for more details. 3 ?16″ Steel Plate door with 2 layers of fire insulating material. ETL verified fire protection of 1200°F for 45 minutes. Proven to maintain interior temperature of less than 350 degrees. Body constructed of 12-gauge (FV7240E5 – 11 ga) solid steel plate with a fire insulating material. Standard lock is AMSEC’s ESL5 Electronic Lock with illuminated keypad. 3-point chrome tri-spoke handle featuring slip clutch feature for additional security to prevent excessive torque to retract bolts during attempted break in. 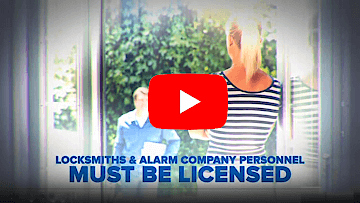 TF5517E5 comes standard with AMSEC’s ESL5 Electronic Lock with illuminated keypad, drill resistant hardplate and external springloaded re-locking device.